The whole world is talking about it, and today Marvel is proud to officially unveil the final three main covers to DEATH OF WOLVERINE! 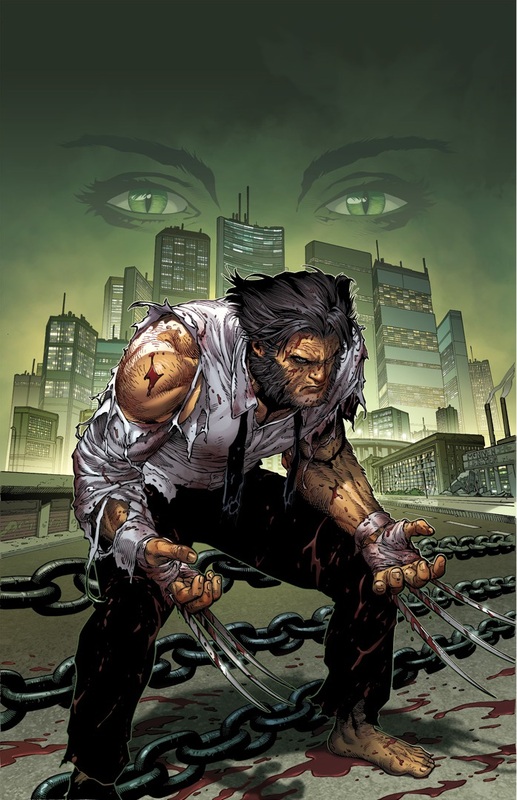 Superstar artist Steve McNiven teams with inker Jay Leisten and colorist Justin Ponsor for three epic covers depicting the last days and the final end of the iconic X-Man. 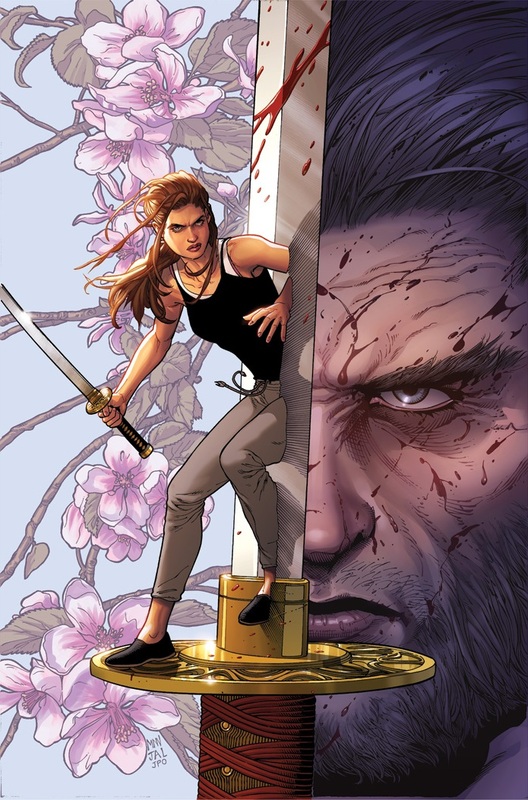 Written by chart-topping writer Charles Soule with interior art by McNiven, Leisten and Ponsor – this weekly four-issue limited series chronicles the last day of the Wolverine as he makes his final stand. Left without his healing factor, the indestructible killing machine must come to terms with his newfound vulnerability. 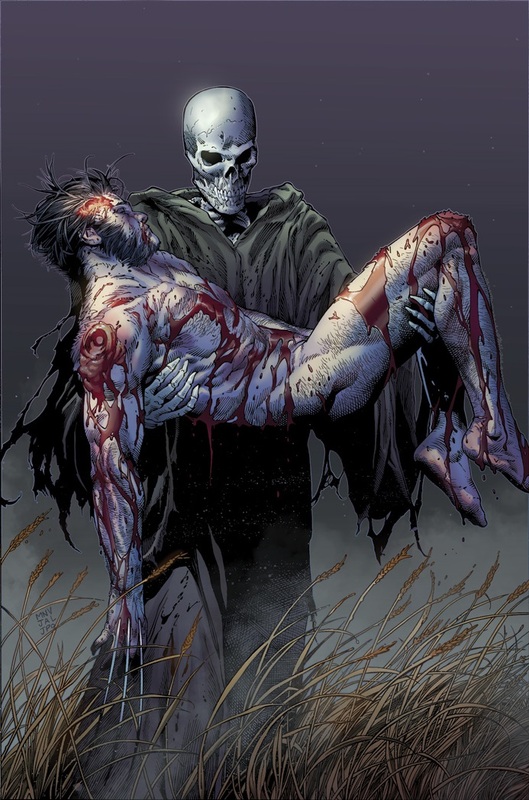 And when word gets out of his newfound mortality, villains from Logan’s past and present set their sights on his head. Shipping weekly in September, each issue of Death of Wolverine is oversized and features stunning Weapon Etched Holo Foil cover treatment. Exclusively crafted for this series, each foil-wrapped issue of Death of Wolverine is poised to leap off comic shop shelves come September!